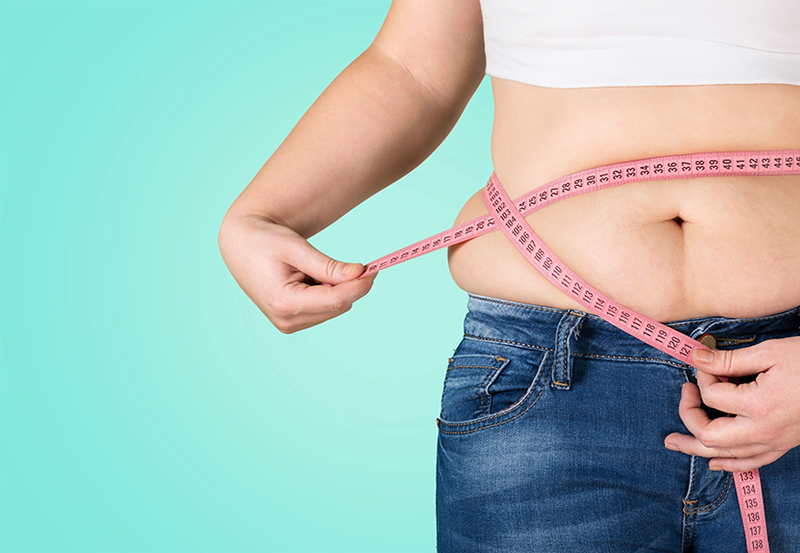 A recent study published in the Journal of the American Heart Association (July 2016), reports that the long-term health risks associated with obesity may be greater now for obese individuals than they were for those with obesity in the 1980s. The study compared research data collected via the annual National Health and Nutrition Examination Survey from over 18,000 obese adults in America from 1988 and 2014. Markers for both heart disease and diabetes were found to have increased for the obese population between 1988 and 2014. The study found that whereas 16% of the obese population had all three major risk factors for heart disease in 1988, approximately 22% of the obese population did in 2014. Likewise, increases in a marker for diabetes, hemoglobin A1c, was found to have increased in the obese population between 1988 and 2014. Dr. Fangjian Guo, the lead author for the research study cautioned, “For those who are obese and have (high) blood sugar or are just obese, they should try a more intense approach to control their weight and blood sugar levels so that they have a lower risk of cardiovascular outcomes.” Findings such as those reported in this study, serve to further highlight the critical nature of a weight loss and weight maintenance plan for those with obesity for their long-term health and for disease prevention.